© 2019 William Raveis Real Estate. All rights reserved. Not all homes incorporate all of the items listed within these specifications. All information is from sources deemed reliable and is subject to errors, omissions, change of price, prior sale and withdrawal without notice. 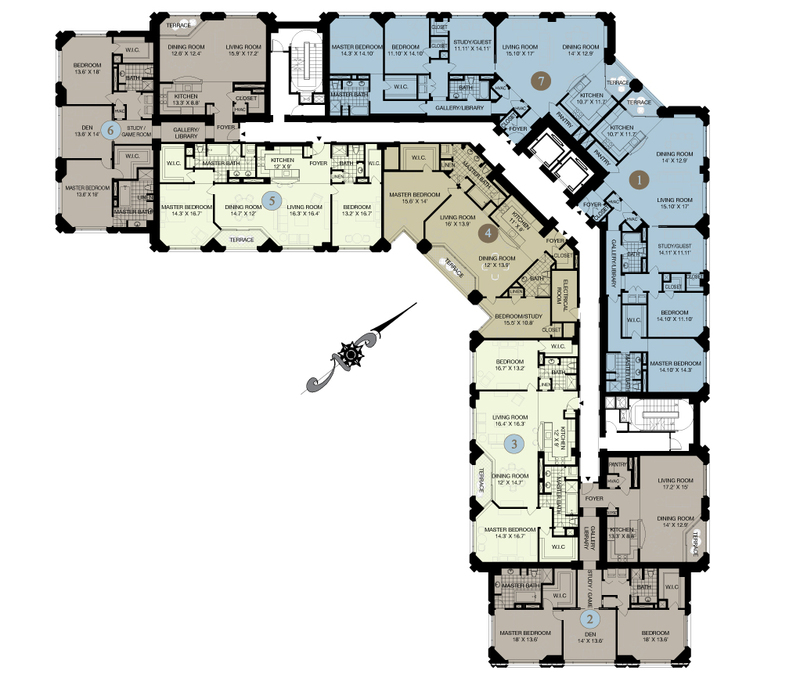 Floor plans and elevations are subject to change. All dimensions approximate.